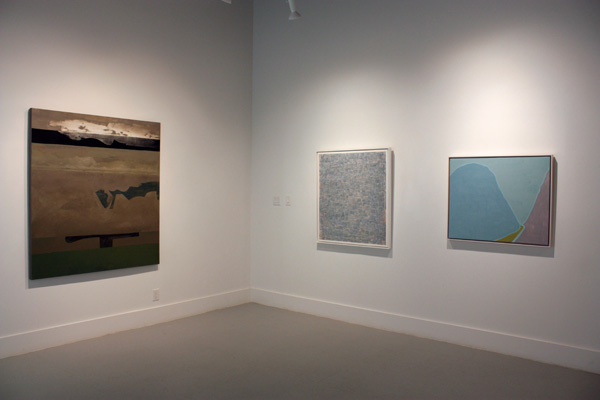 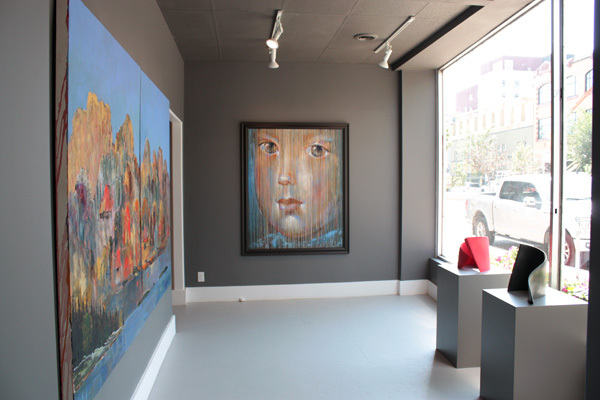 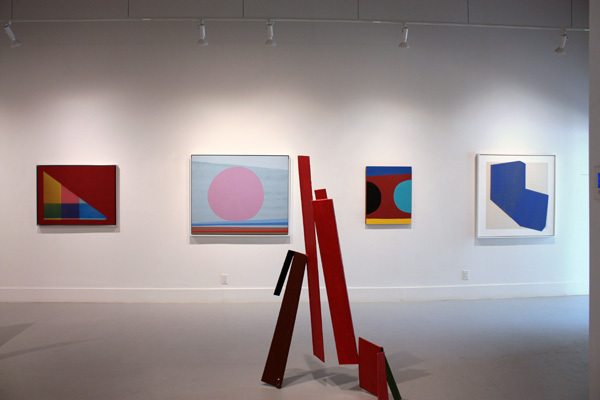 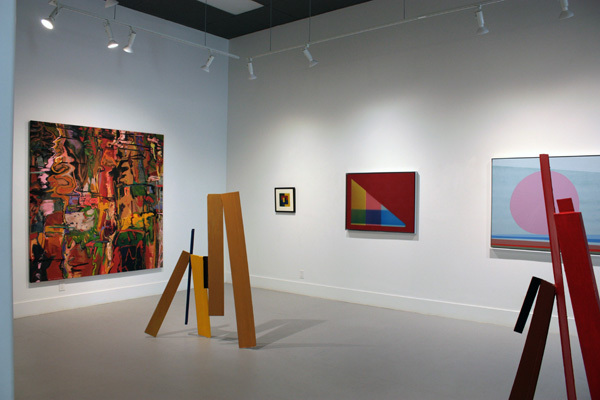 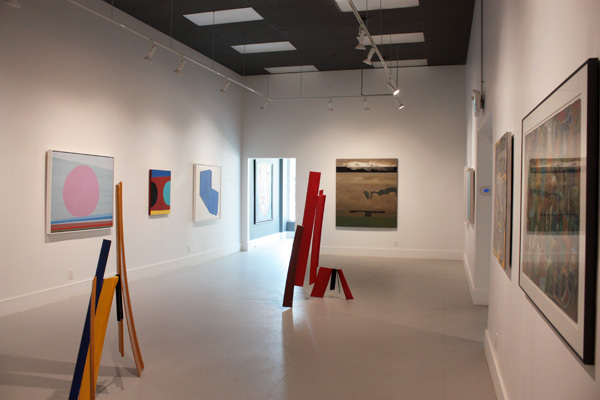 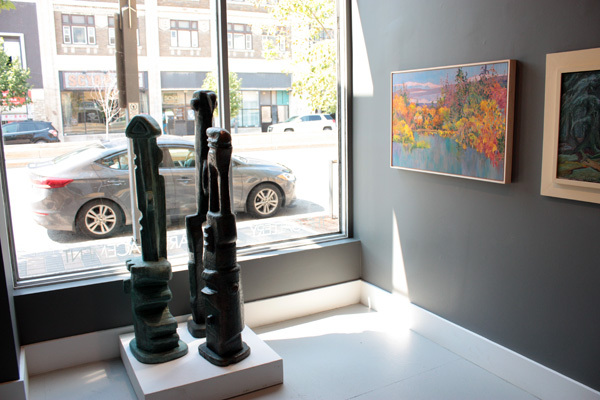 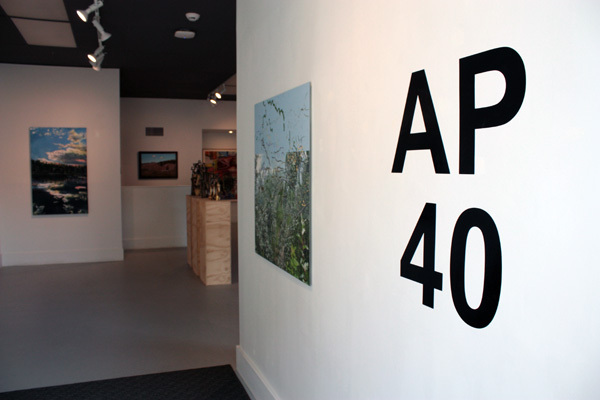 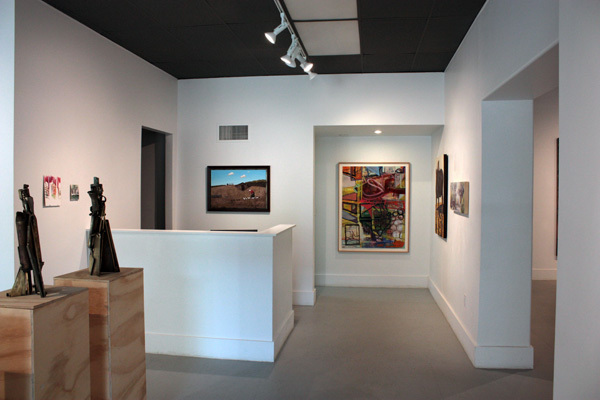 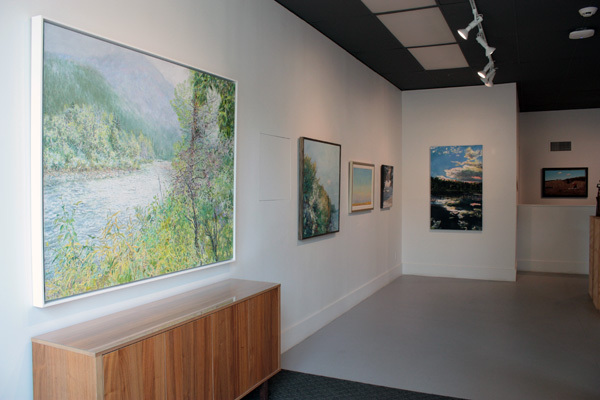 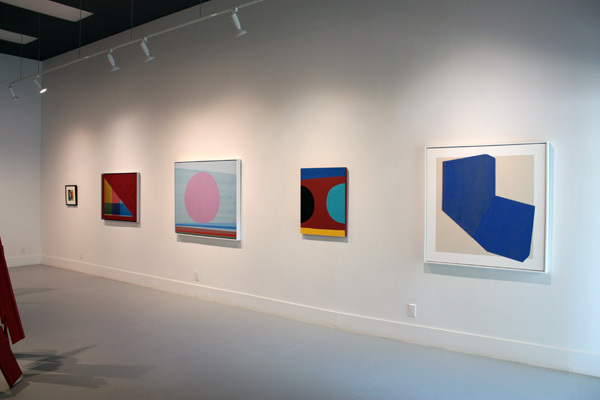 40 Years in a single exhibition, showcasing the past and present of Saskatoon's most enduring commercial gallery. 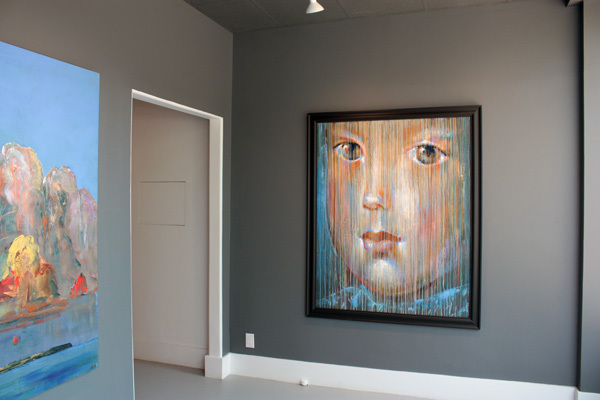 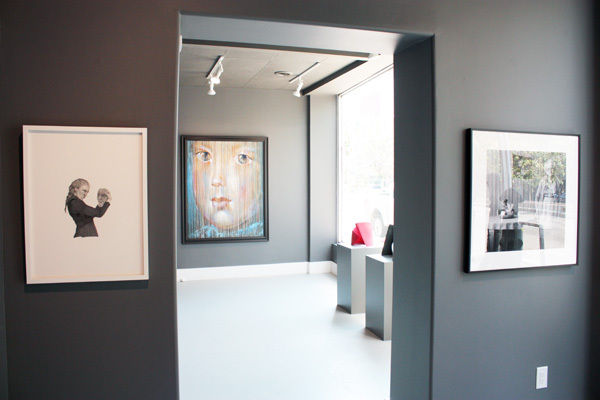 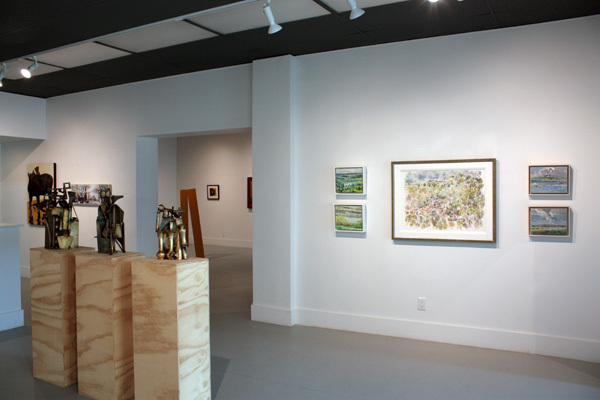 Featuring select works by notable gallery artists as well as special guest artists that are in some way woven into the gallery’s history. 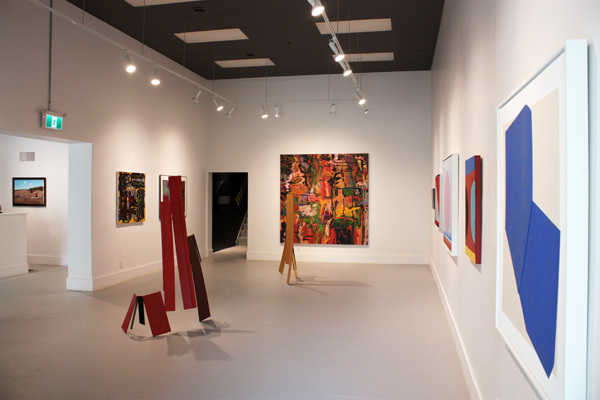 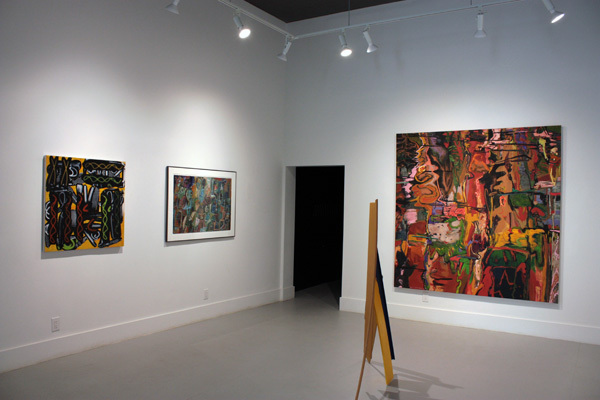 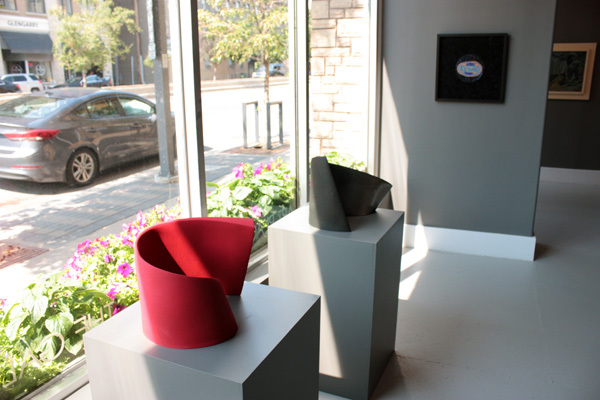 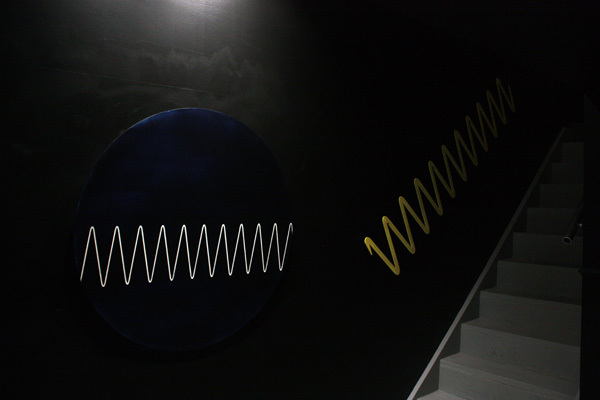 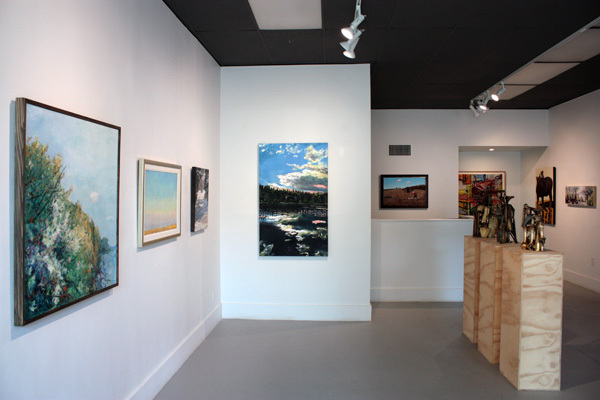 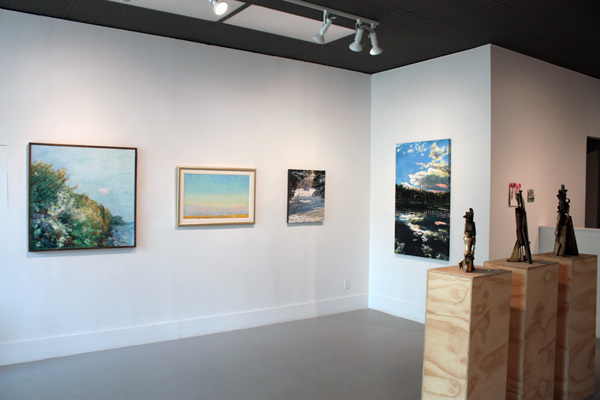 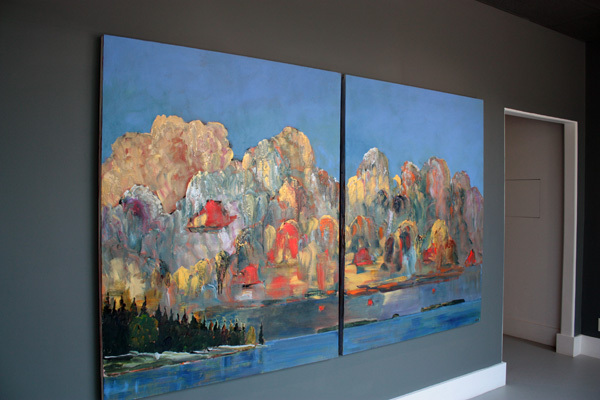 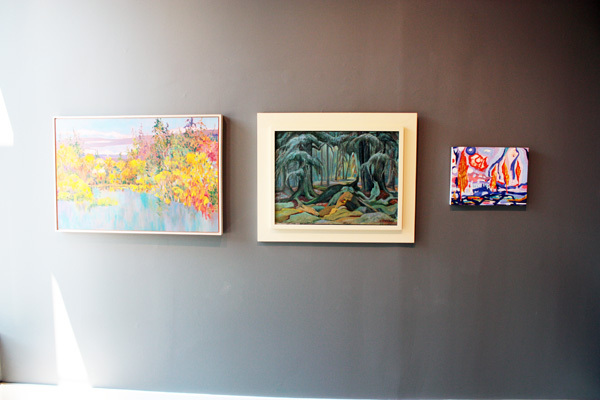 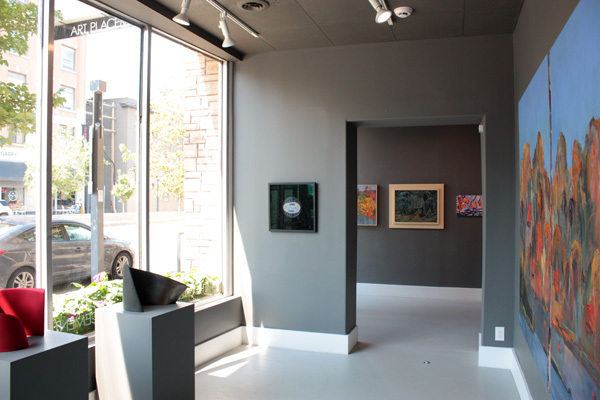 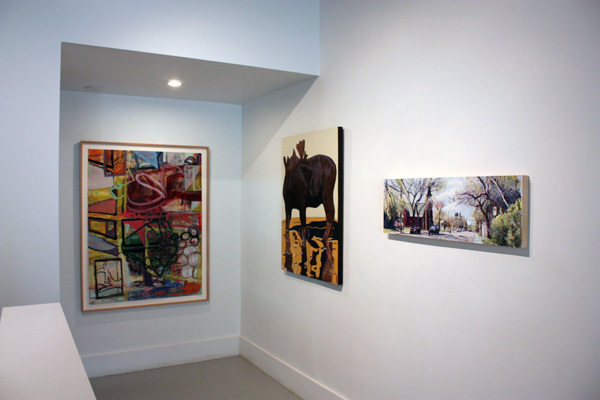 Featuring works by Douglas Bentham, Robert Christie, Heather Cline, Louise Cook, Reta Cowley, Ruth Cuthand, Jordan Danchilla, Lorenzo Dupuis, Terry Fenton, Cameron Forbes, Jonathan Forrest, Kelly Goerzen, Lynne Graham, Gregory Hardy, Clint Hunker, Dorothy Knowles, Rodney Konopaki and Rhonda Neufeld, Steph Krawchuk, Sandra Ledingham, Ernest Lindner, Nancy Lowry, Thelma Pepper, Catherine Perehudoff, Rebecca Perehudoff, William Perehudoff, Alicia Popoff, Leslie Potter, Ian Rawlinson, Dawna Rose, Lorna Russell, Allen Sapp, Pat Service and guest artists David Alexander, Kristin Bjornerud, Clay Ellis, Marie Lannoo, Grant McConnell, and Otto Rogers.